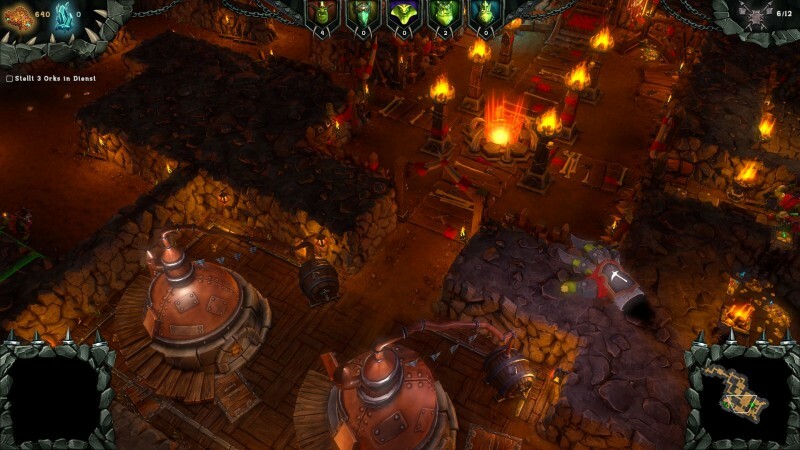 Kalypso, best known for the Tropico series, has announced a release date for Realmforge Studios' Dungeons 2 dungeon-management sim. 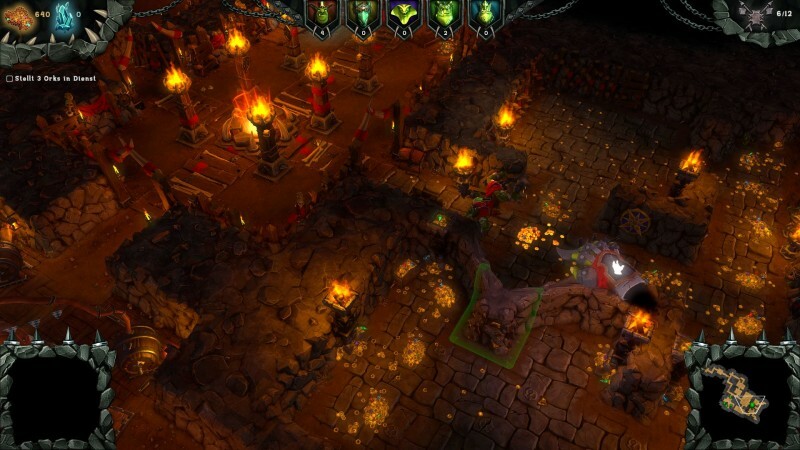 Dungeons 2 will be releasing worldwide on April 24, with a retail version hitting shelves in North America on April 28. 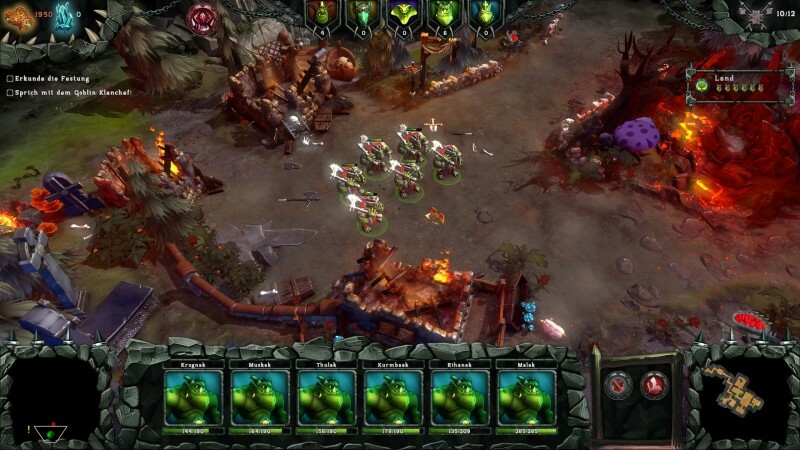 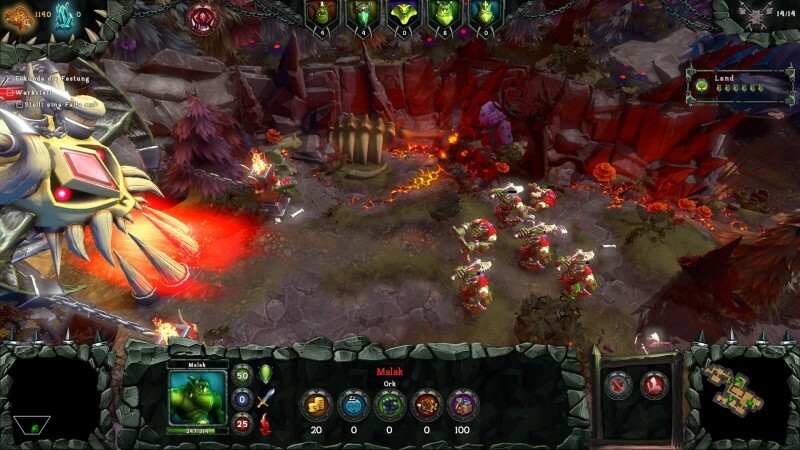 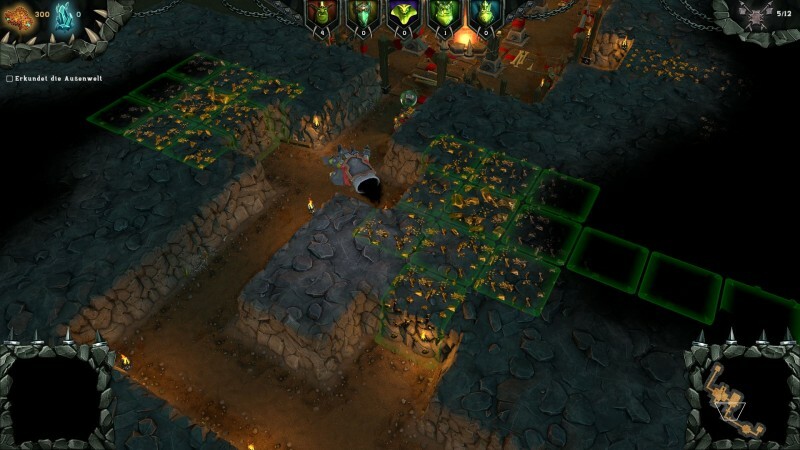 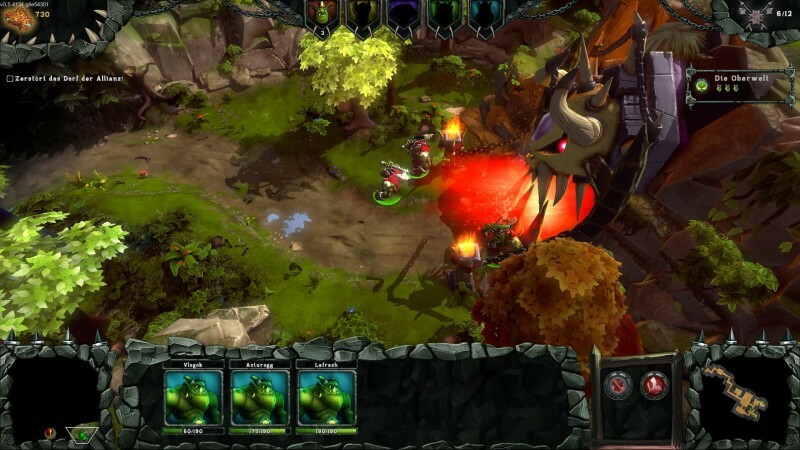 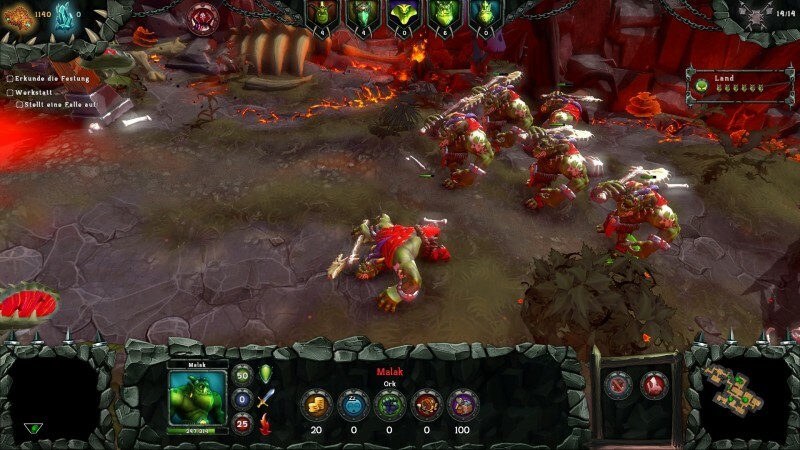 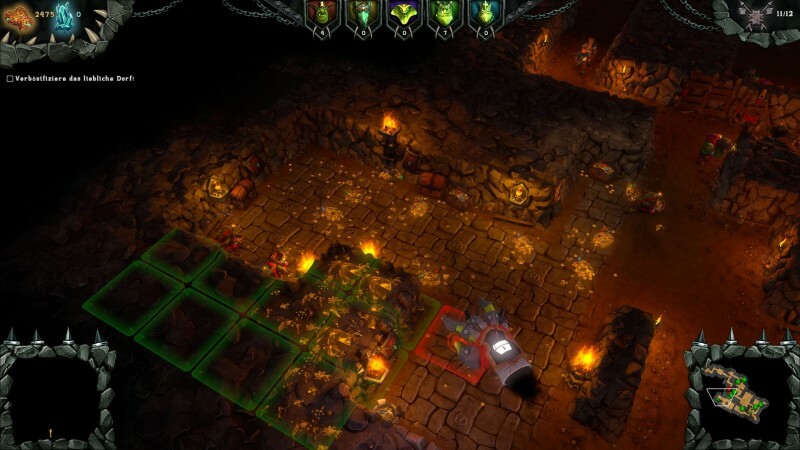 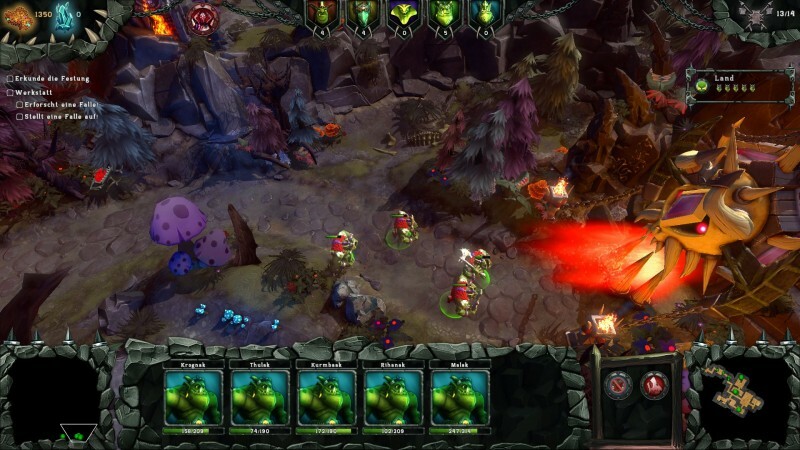 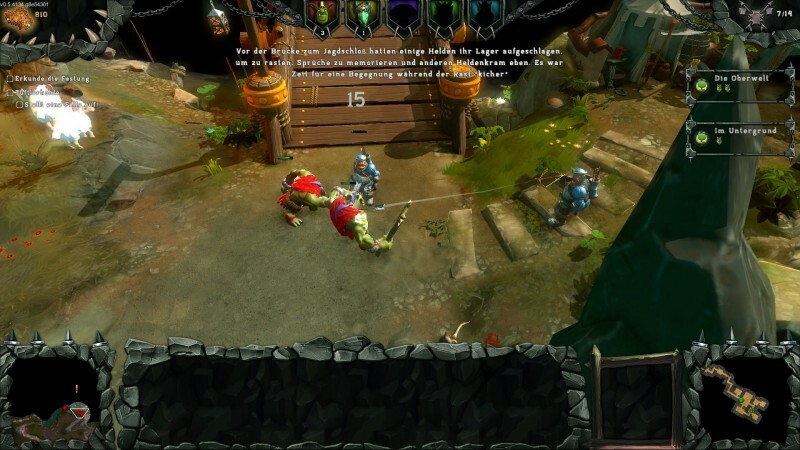 The game puts players in the shoes of a dungeon master, allowing them to create a dungeon in manner similar to that of the original Dungeon Keeper games. 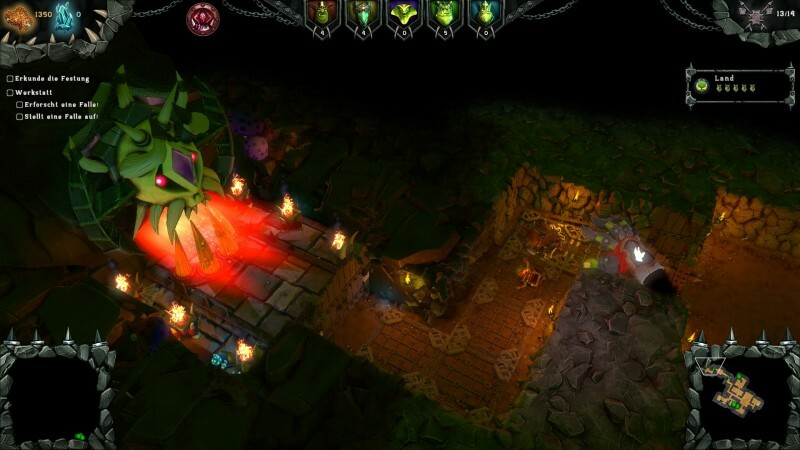 For more of what to expect from a new entry in the Dungeons series, check out our review of the first game. 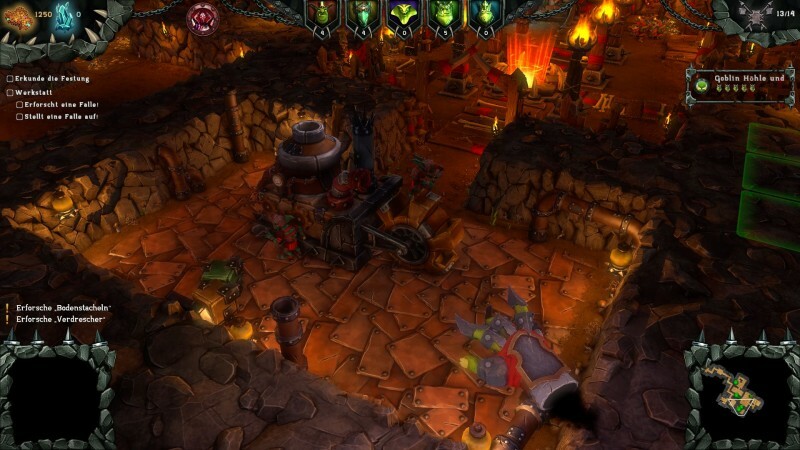 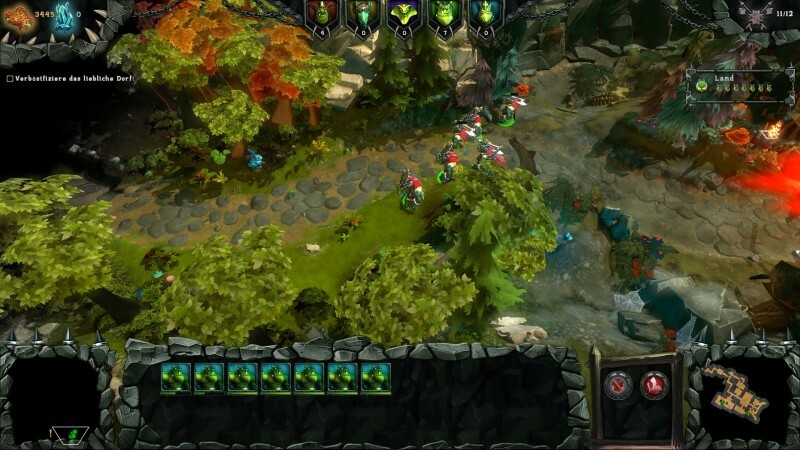 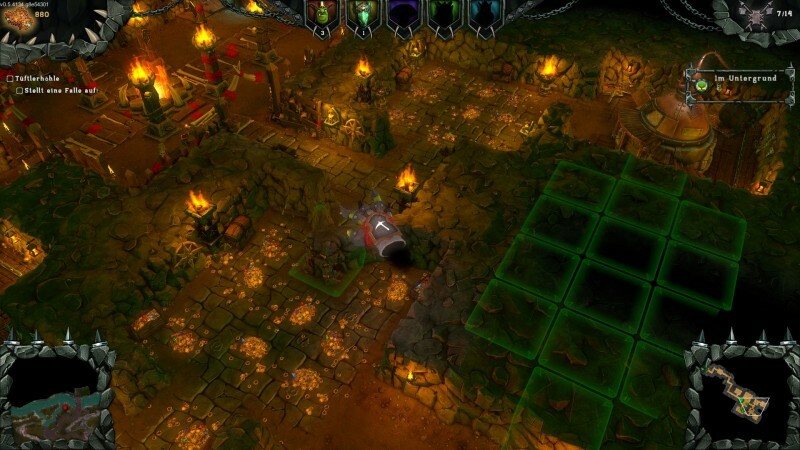 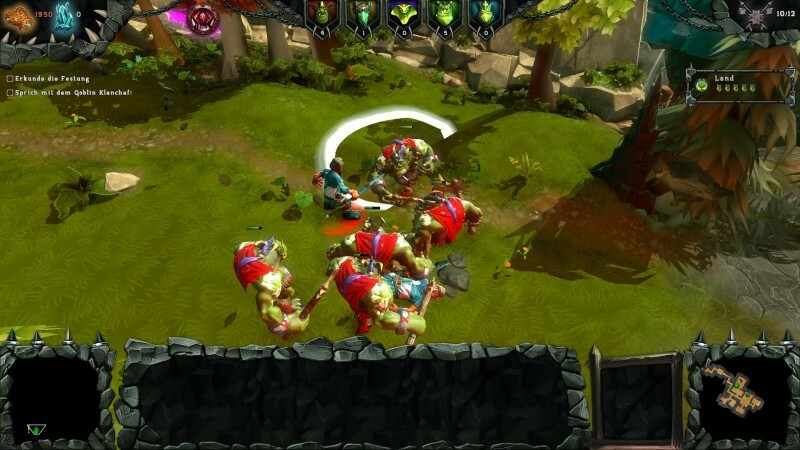 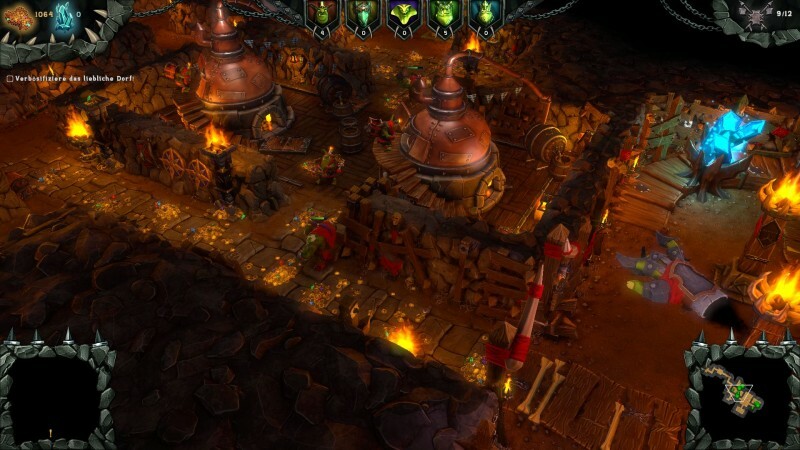 For more on Dungeons 2, check out our preview coverage.